Let us take care of your heating, plumbing or HVAC needs for you at Jareds Heating and Plumbing! We pride ourselves on providing the quality and customer care that you want and deserve! We always make sure we keep up to date on the latest in heating too, so we can always provide you with the best. We are always professional and provide you with nothing less but the best in the field. Turn To Jareds Plumbing and Heating When You Want The Very Best! 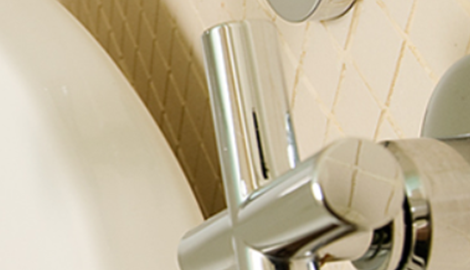 Welcome to Jareds Heating and Plumbing homepage! We are glad you stopped by to say hi! If you are here chances are you are looking for one of the much needed services we offer. 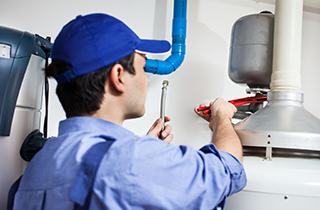 We offer heating, plumbing and commercial HVAC repair, replacement and installation services. When an repair emergency happens we offer 24/7 emergency repair services too! 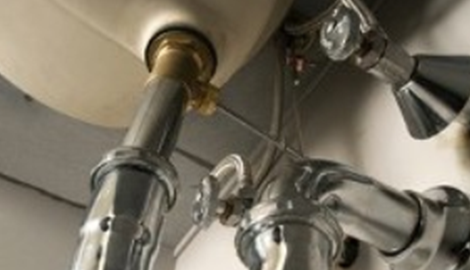 So you are never without when you need your plumbing, heating or HVAC the most. 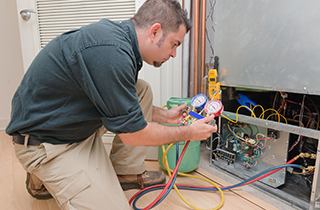 If you are building a new home or a business we can take care of anything you need pluming, heating or HVAC to make sure the proper system is installed right from the start. If you have recently purchased a new home or business, you may just want to have us stop by to check out the heating, plumbing or HVAC to make sure everything is up to par. When you call us we take the time to completely check out everything. So we can give you a complete and accurate estimate, so you know what your costs will be from the start. 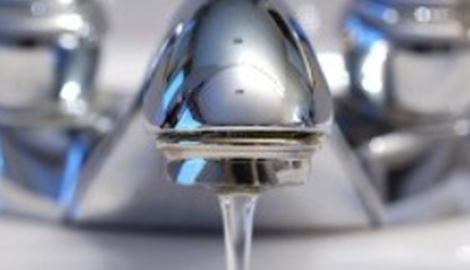 It could just be time to update the plumbing or heating system you currently have. 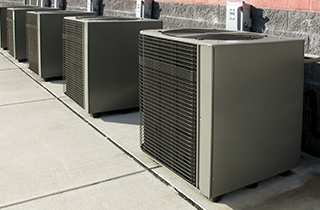 We can take care of the installation and because we are licensed and local we know the local regulations. So we can make sure everything is up to code. We always will give you top of the line service, we don't band aid our repairs or installations. We take pride in making sure our work are always up to par! So when you want to worry less about your plumbing, heating or HVAC call us. We will help you decide which is the best way to go for your upgrade. We will help you choose the most efficient and cost effective resolution for your current upgrade. Don't worry about your installation, repairs or upgrades let us!